Labor Day Sale! Through September 7th only. Get “That Old Black Magic” for 99 cents. Click the links below to get your copy today. 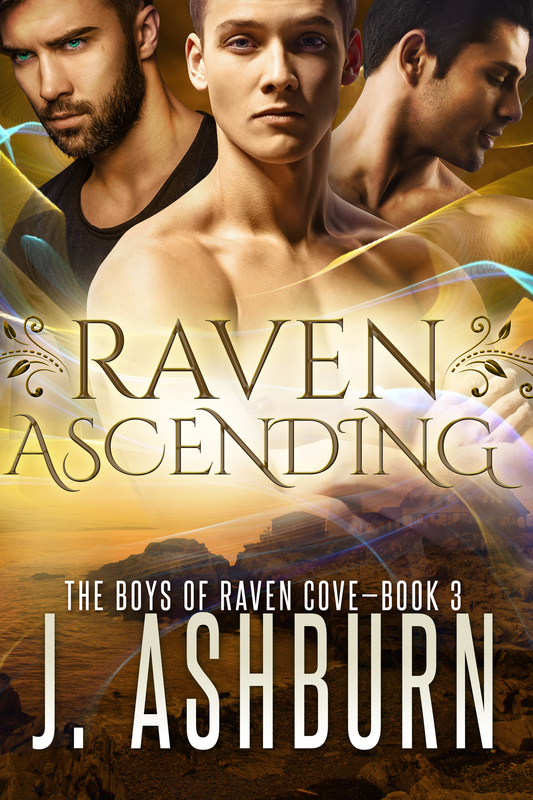 Cover Reveal to the third and final book in the Raven Cove Series… “Raven Ascending.” How will it all end?